Oct 24 2017141 How Dracula Was Dracula? Dracula, anymore, is as much of a character type and a trope as he is a single character. Different takes on Dracula abound, from Bela Lugosi to Sesame Street’s Count to numerous other media. There was also, though, a historical Dracula. 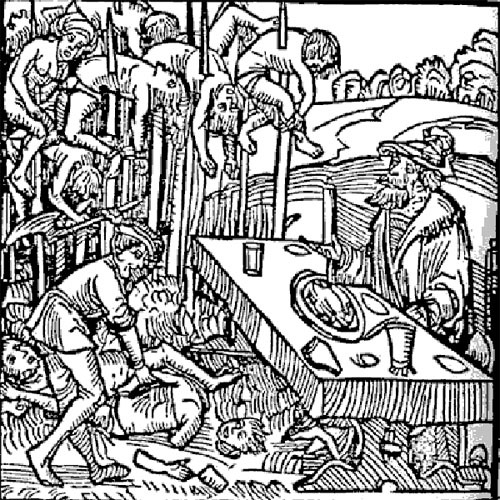 Vlad the Impaler was a prince of Wallachia in the 1400s, and is often cited as the inspiration for Stoker’s Vampire. But, was he? Was the real Dracula anything like the character type we know now?